One month into my writing and I have spilled just over 50,000 words into MS Word. Divided neatly into segmented chapters, most of the words came easy to me as the story had spun around in my head of about 15 years. 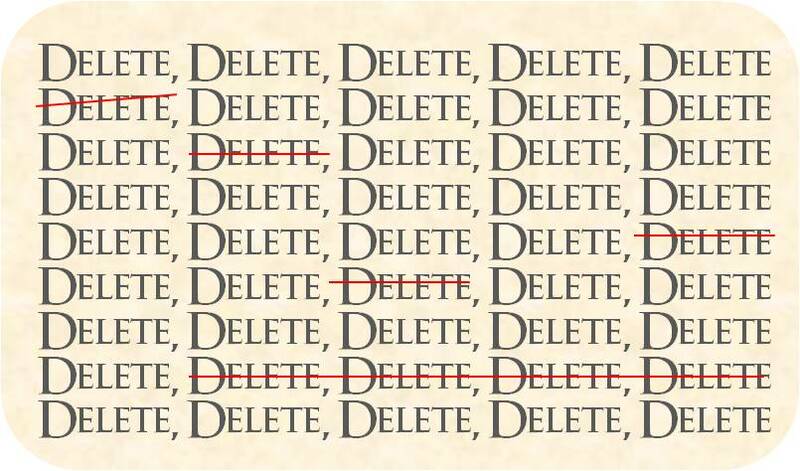 I want to leave the editing to last – turn off my inner editor – write as much as I can now then leave the manuscript for a month or two and then review it as a whole, possibly countless times, until it is right. It is a lengthy road ahead I fear. But because I have waited so long for the chance to do this, spending eight hours at the laptop every day did not faze me – in fact I relished the opportunity to finally get my story on paper. What I didn’t foresee was the impact of the mental time travel. So far, some of it is great and I was surprised at how much of the detail I remembered when I transported myself back to times gone by – the nostalgia, the wonder at things once forgotten, the innocent childhood memories. Those pages came really fast. The other side of that coin was in the sad part of the story so far. I began to relive past emotions physically, the same sensations arresting my body as though I was back in that time and place. It was a complete transportation back to scenes that I had previously reconciled with myself internally. When writing about them however, the raw emotions manifested themselves once again. Just like when you smell something and it briefly brings you back to a time for a few moments, only this was stronger. The saddest bits are yet to be written, so I have to go buy a suitable time travel suit.